We share an undeniable passion for cyber-security, the trust, the practice, and the craft. Built by veterans of the military, law enforcement and cyber security, WitFoo is dedicated to delivering sustained success to the practitioners of cyber security operations. Hundreds of hours of ongoing research in the trenches with analysts, investigators, managers and executives led to the forming of WitFoo and the subsequent work. We arm the good guys with better gear to win in cyber warfare. Charles’ dedication to maturing the craft of InfoSec is built on a diverse career path across the industry. 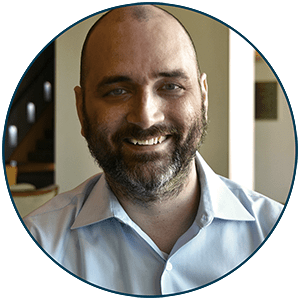 He started his career in InfoSec in the US Navy in 2002 serving as the Network Security Officer at the US Naval Postgraduate School. After leaving active duty, he was a contributing product reviewer for InfoWorld magazine focusing on network security products. Charles spent 7 years running Herring Consulting, a company dedicated to process orchestration, data sharing, and marketing. In 2012, Charles joined the Lancope team as a pre-sales engineer, promoted to Consulting Security Architect and later as Strategic Account Manager. 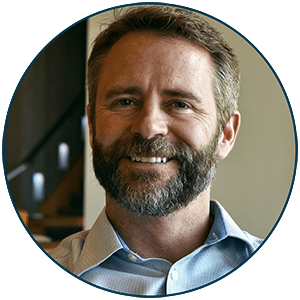 Tim Bradford is a Senior Executive with 20 years of software sales and business development experience. 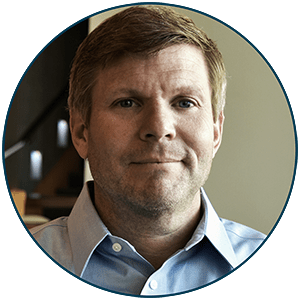 Tim has lived in Atlanta since 1992 and holds a BBA degree from Roanoke College in Salem, VA. Tim started his software career at Telemate.Net Software where he was a top performer and quickly promoted to sales management. He took that experience to Seagull Software where he successfully sold legacy modernization solutions to Fortune 500 companies like FedEx. In 2004, Tim was recruited by Lancope, Inc. where he spent nine years in channel development and direct sales roles. Reese holds bachelor degrees in Aerospace Engineering and Applied Mathematics from the University of Colorado and Masters Degree in Electrical Engineering from Rensselaer Polytechnic Institute. Reese is a Captain in the US Navy Reserves serving roles as an aviator and Information Security. Leilani Lauger is the Information Security Officer for The University of Chicago, where she is responsible for IT Security, Risk, and Compliance. Her expertise in higher education and the craft of information security is integral in shaping WitFoo initiatives. Bill is a detective in the Major Crimes Division, Organized Crime Section of the Los Angeles Police Department where he has worked for 16 years. He has worked patrol, gang enforcement and as a homicide detective in South Central Los Angeles for most his career. Bill has been an active duty and reserve Army officer for nearly two decades. He is a graduate of the Army Airborne School and Army Ranger School. He served in Iraq in 2003 and 2006 and has been awarded the Combat Infantry Badge and the Bronze Star twice. Writer and expert in the Internet and Network Security field with over 15 years experience writing about and consulting for enterprise customers looking to secure and grow their businesses. He is a contributing editor at InfoWorld Magazine and a professor at the Naval Postgraduate School. Sign up for updates on WitFoo. Curious about cost? No problem! Check out this super-simple pricing calculator here. WitFoo values your privacy. No information will be exchanged with any outside parties. Information gathered is for contact purposes only.